I baked more knäckebröd at the 2016 ScanFest than I have at any other demonstration. 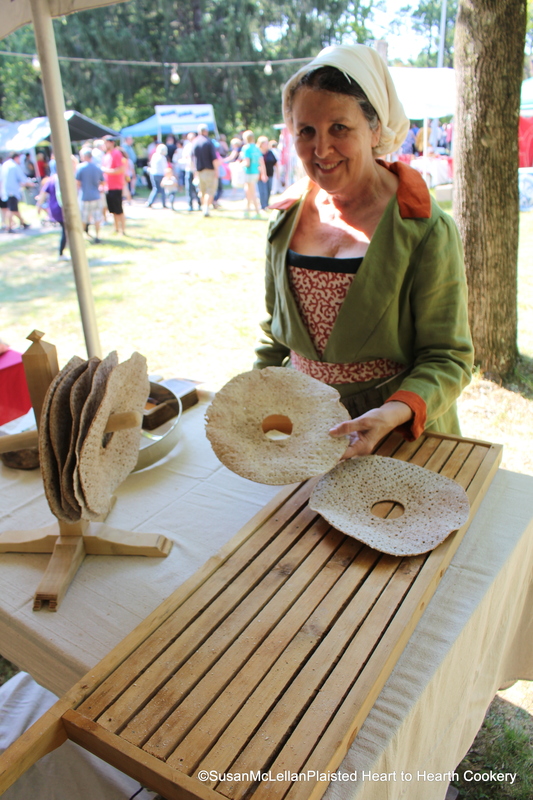 The holes would be used to hang the bread for complete drying on a pole. I have five on my knäckebröd stand and two just completed that I let harden on a drying rack.